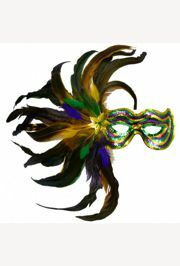 No New Year celebration without a ball. 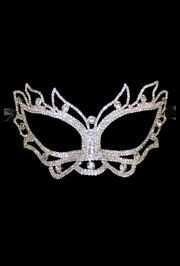 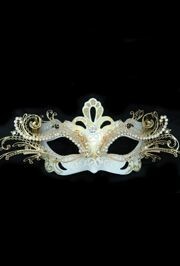 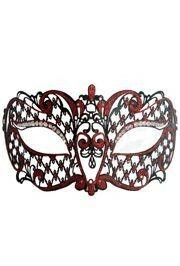 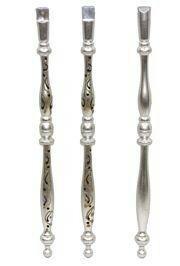 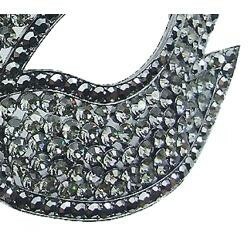 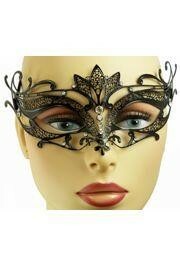 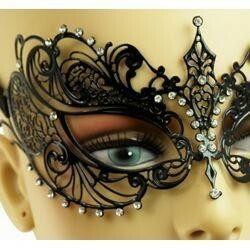 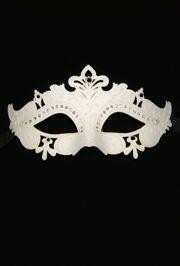 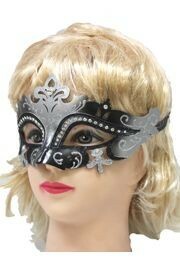 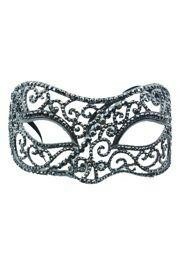 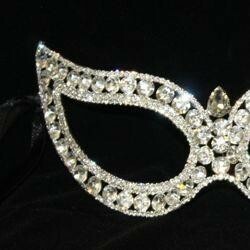 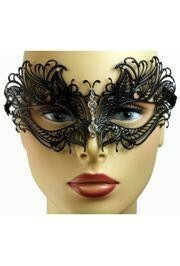 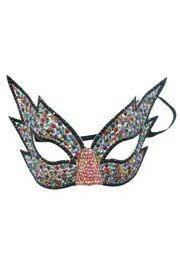 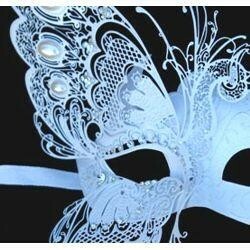 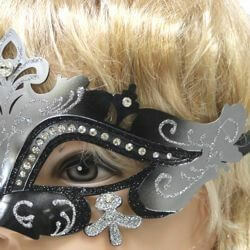 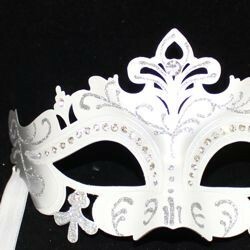 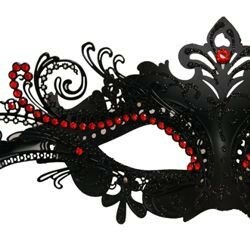 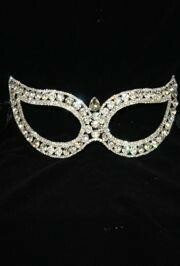 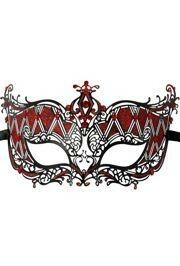 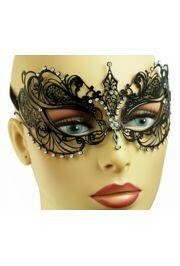 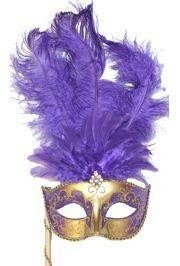 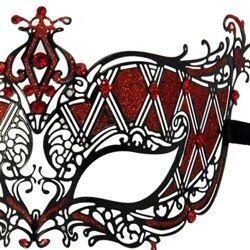 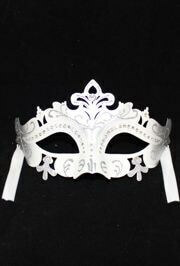 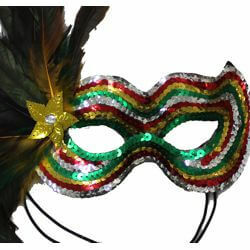 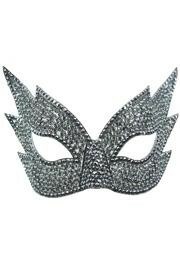 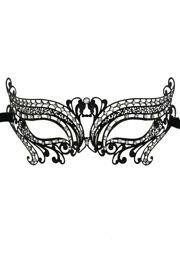 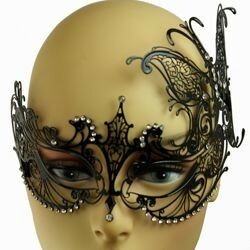 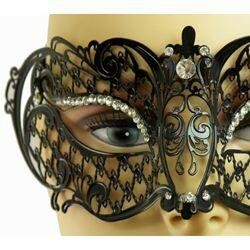 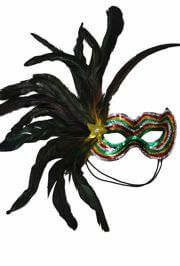 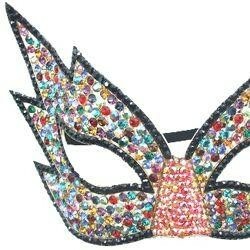 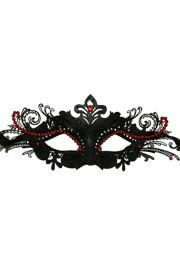 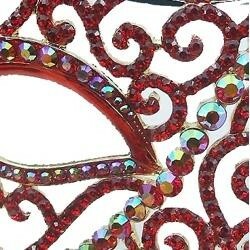 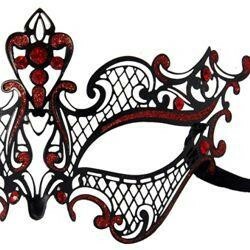 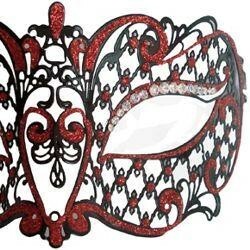 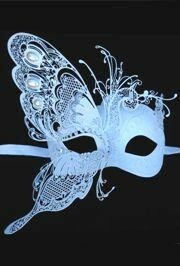 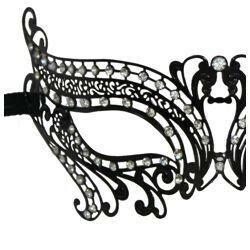 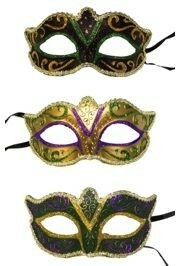 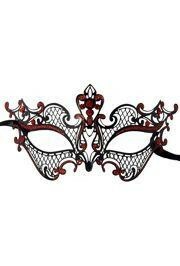 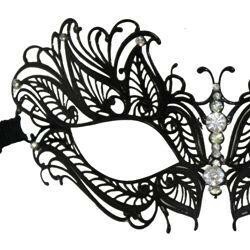 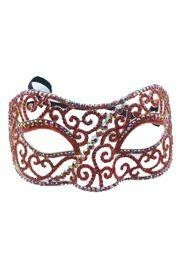 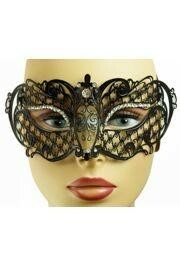 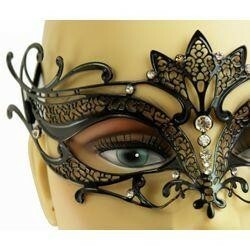 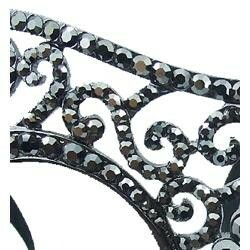 And no masquerade ball without Venetian style masquerade masks. 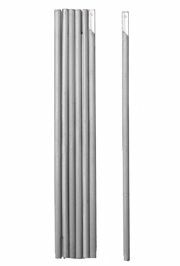 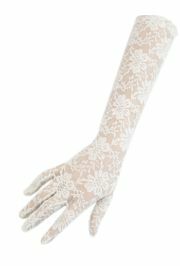 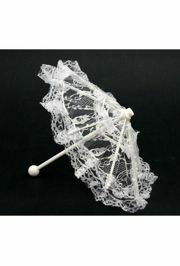 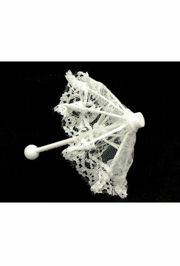 |< << 1 2 3 >> >| Displaying 1 to 20 of 56 Items Found.